Xingfa aluminum and glass doors / windows – Contractor Aluminum And Glass Invest – Leading in the construction and installation of Xingfa aluminum and glass doors /windows for the works are small to large such as skycrapers, commercial centers, the urban areas, aparment, hospitals, hotels … Contractor Aluminum And Glass Global Invest with a professor team is enthusiastic and has many experience’s year in the contruction’s field of aluminum and glass always creat satisfied customers by the attitude worked professionally, dedicated to bring the most durable and beauty products. 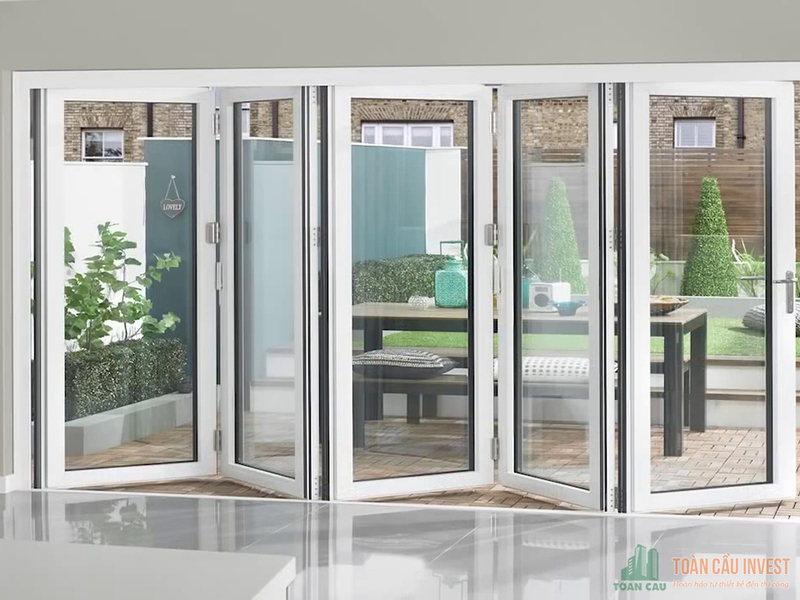 – Xingfa aluminum and glass doors are showed by the solid structure of the aluminum bars are manufactured following to international standards, can withstand all the pressure of the wind, big storm. 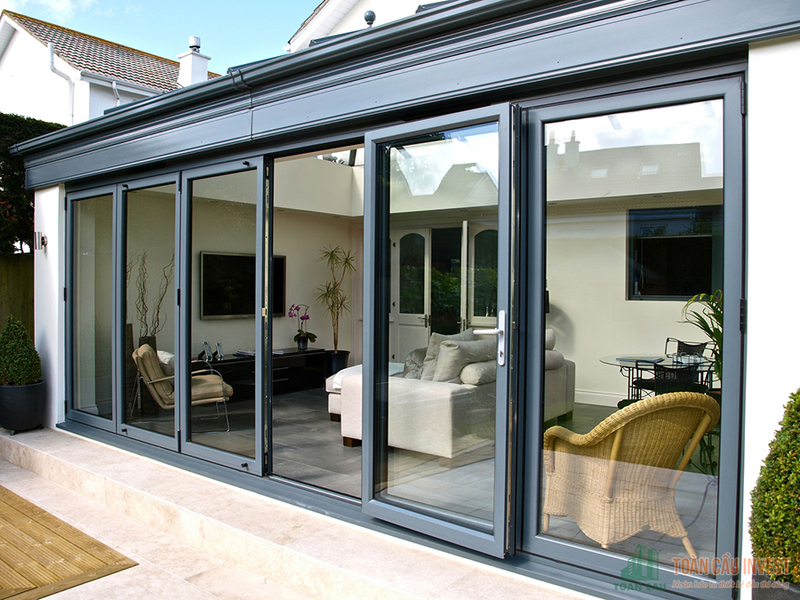 – Xingfa aluminum and glass doors are not warped, shrinkage, oxidation and rusty over time in severe climatic conditions or climate in the sea area. – Xingfa aluminum and glass doors are not attacked by termite like wood doors /winows products. 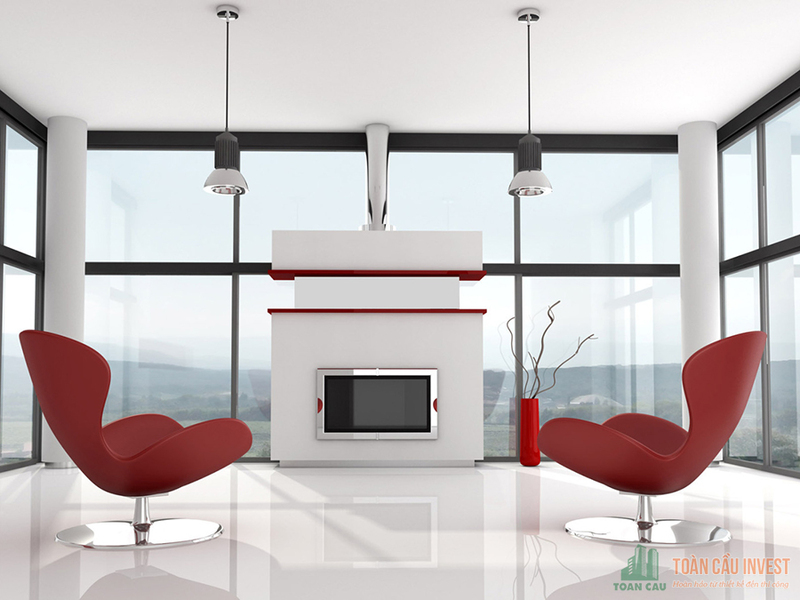 – The aluminum bars are painted by electrostatic painting with high quality paint and film is imported from Italy, so the life of the paint is almost unaffected and not discolored by hot weather as a number of plastic and wood doors / windows products. 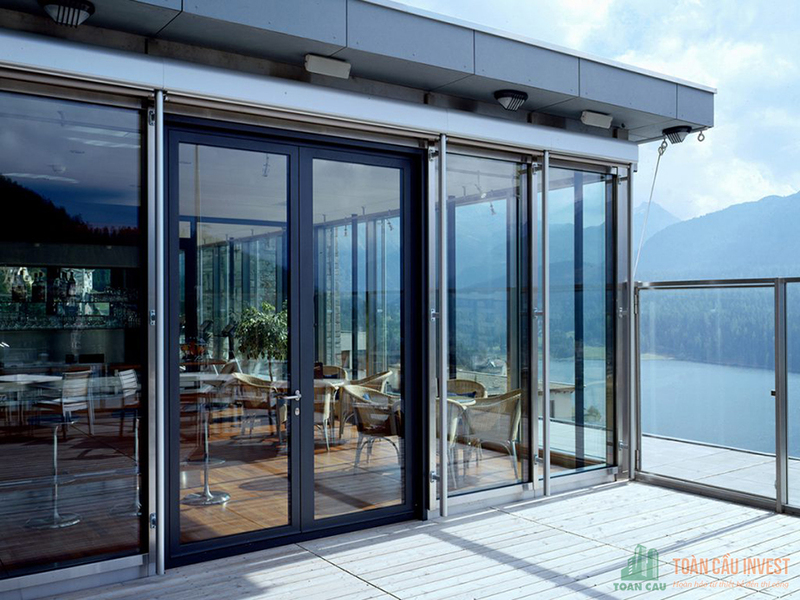 – Xingfa aluminum and glass doors are widely used for casement doors, A open windows,awning window/hopper window ,louver window, sliding doors, partition … to create synchronism, suitable with the works and uses of the product. In general, safety glass is used in this one’s. In addition,tempered glass, stained glass, reflective glass, ordinary glass can also be used depending on the customers’s demand. 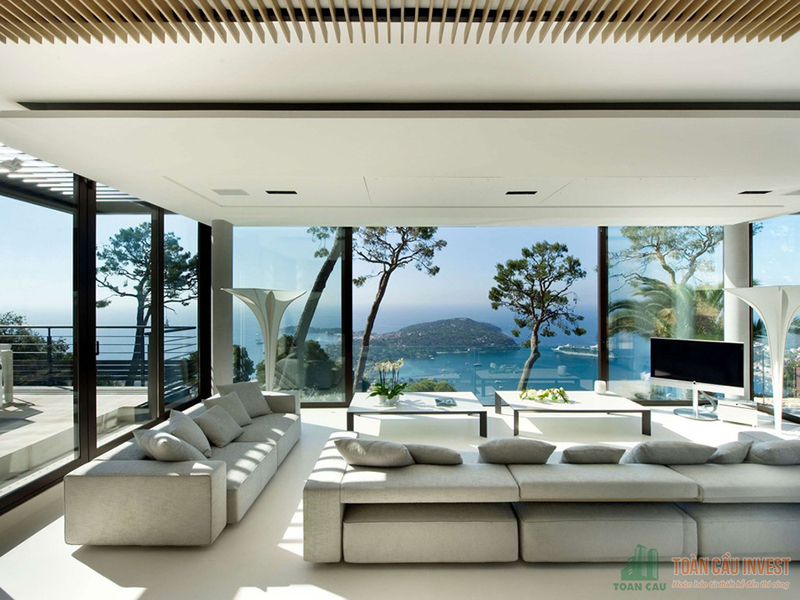 – The design combines the Asian aesthetic and modern European elegance, the Xingfa aluminum and glass doors/windows brings the feel of a sturdy house without the rough, soft without fragile. 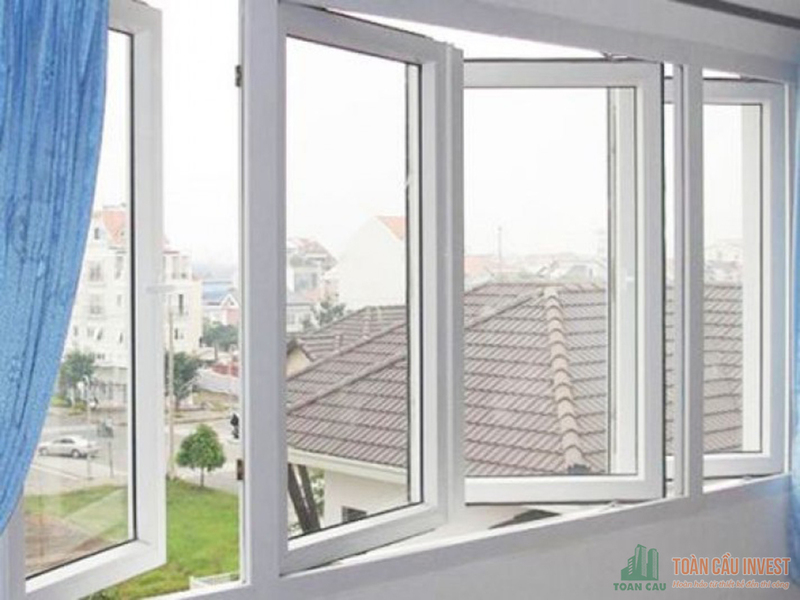 – Xingfa aluminum and glass doors is easy to assemble with many different types of glass and lock on the market in Vietnam, creating many choices for customers. 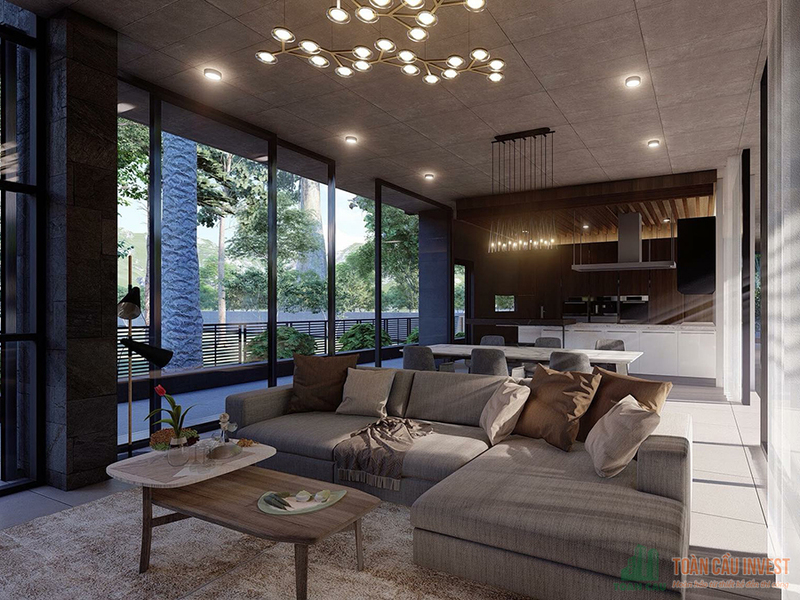 It is possible to create large doors, erect the walls without having to worry about the contruction and installation of Xingfa aluminum and glass doors/windows and safety when using. 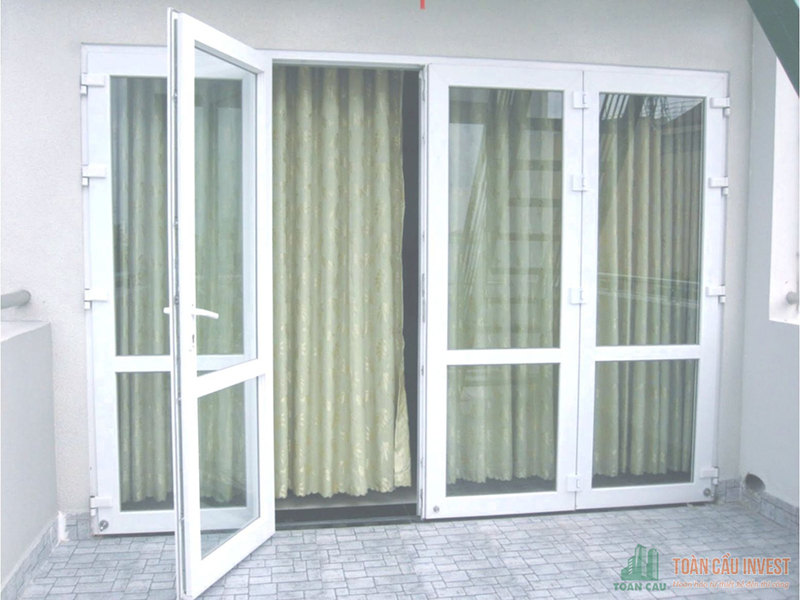 Door: includes revolving door, sedged and braced door and sliding door. Each type of the door also has its own advantages depend on customers’s aesthetic . 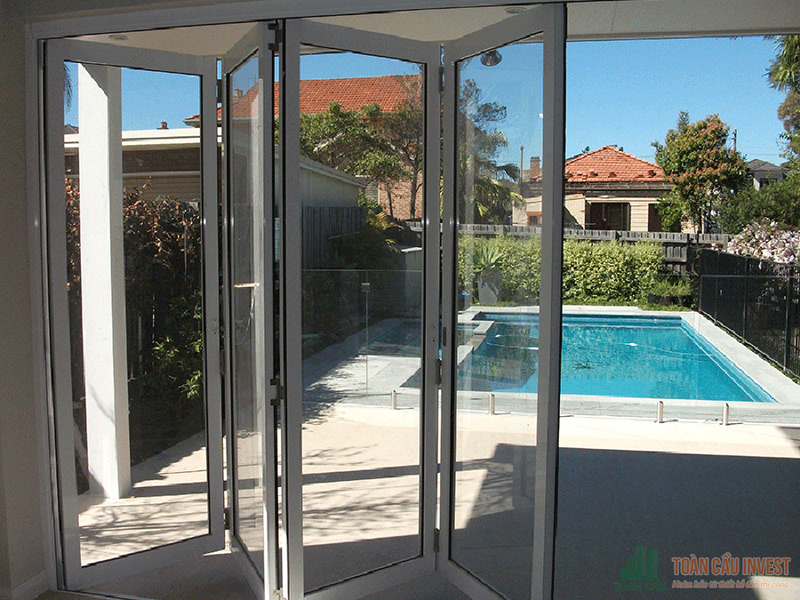 However, apartments usally will use sliding doors because of the highest level of safety and security. 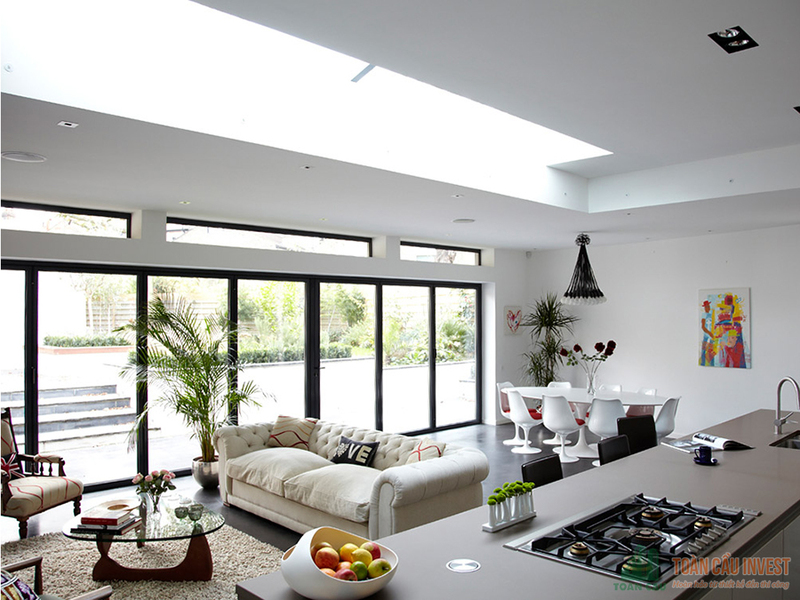 Sliding door is considered beautiful, unique and strange, this is a new door and high luxury when combined with the Xingfa aluminum and glass doors/windows. Meanwhile, the sedged and braced door is always the most popular door, and almost 90% of the sedged and braced door. 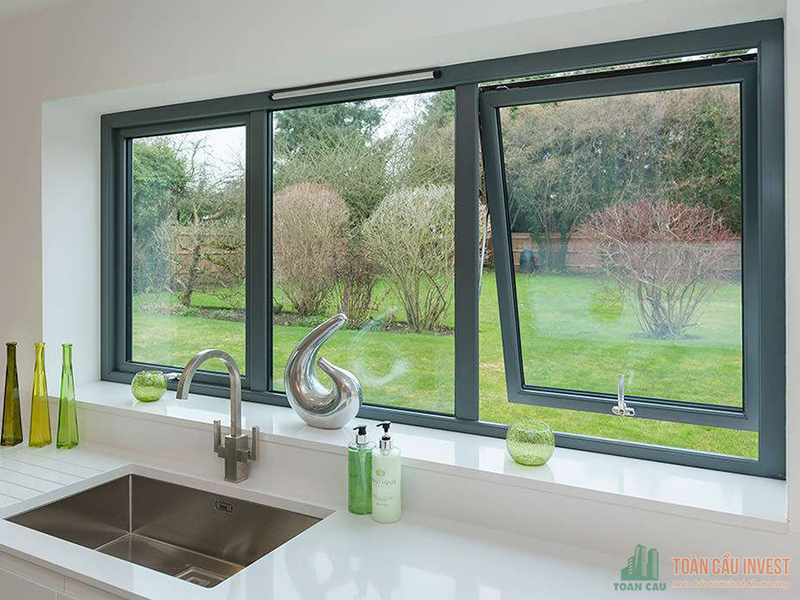 Windows: includes pivoting window, sliding window and awning window. Like the door, almost of the apartment use sliding window because it is almost impossible to break the danger in the stormy days. 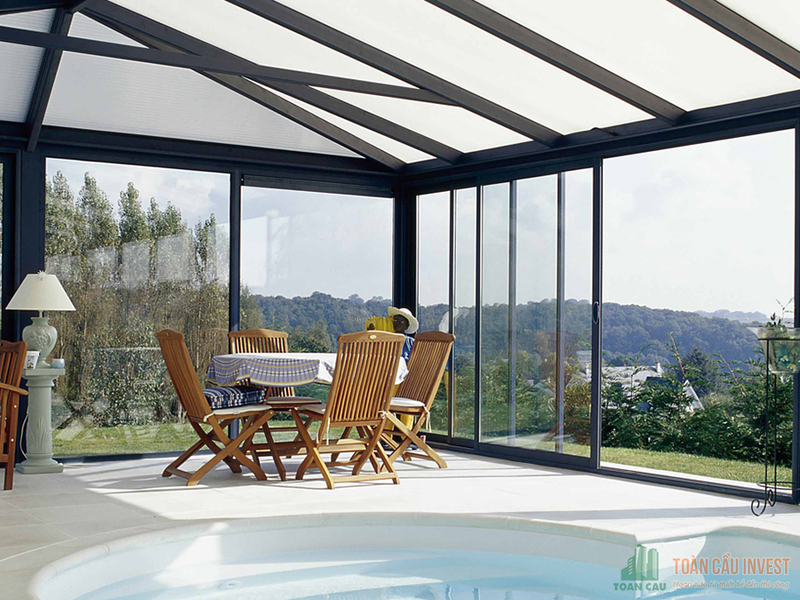 Awning window have a good effect in preventing rain and wind blowing into the house, even if you forget to close the door is still a part to prevent your house is wet and quite safe in rainy days. As for the pivoting window in the city now not too many places use them. due to many restrictions on safety and space. This entry was posted in Aluminum glass doors, PRODUCTS. Bookmark the permalink.